This was an awesome purchase. The process was really simple and intuitive. 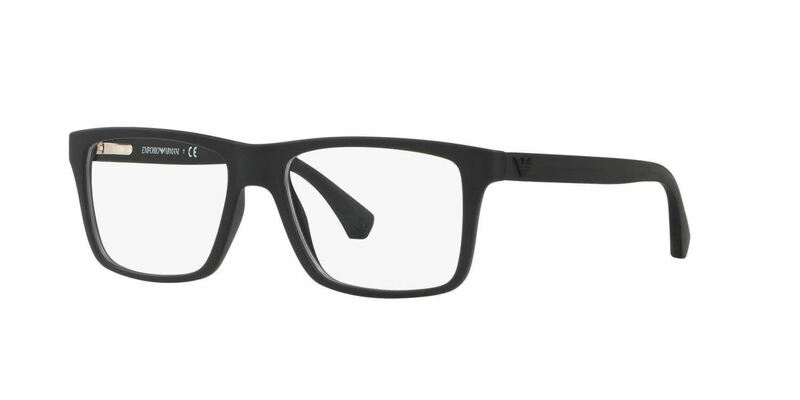 The staff was very helpful from the beginning and I got my glasses within 11 days. It was fast, easy and cost effective. And as for the frames, these EA frames have gotten me so many complements. I like to accentuate my rugged bearded look with hipster glasses. And these glasses are perfect balance of style and elegance. Thank you FramesDirect.com. I know I'll be remembering you guys when I need another pair of cool specs. I love them. It's so hard finding glasses that are my size and with my favorite color (orange) that also look great. The frame is great. Everything came perfect!